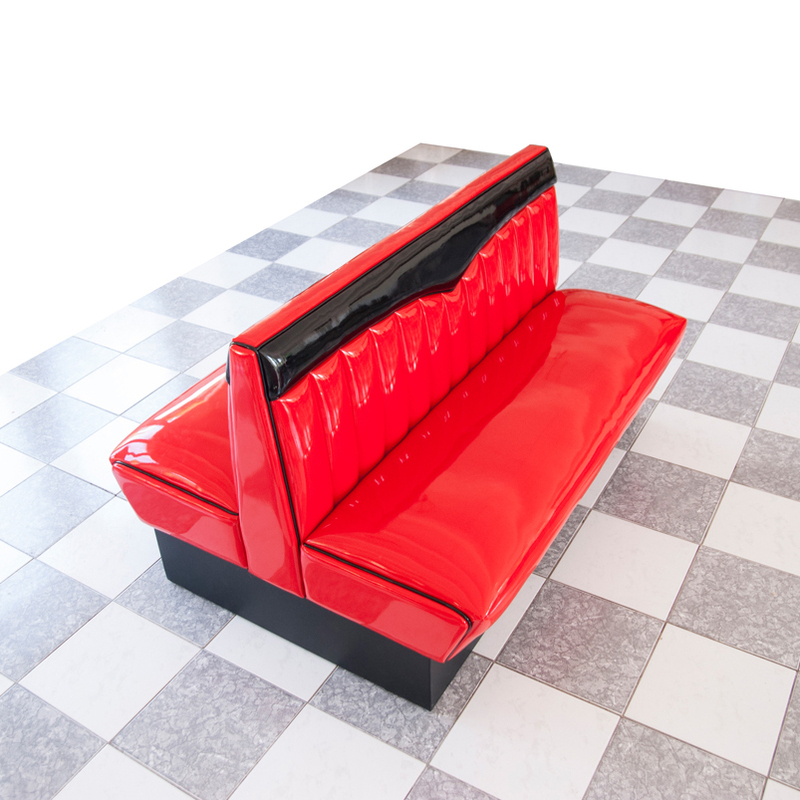 1950s American diner booth K714 is one of our favorite articles. 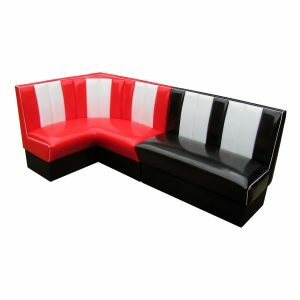 Nowadays, it is used in retro or modern restaurants, fast-food places, coffee bars and households. 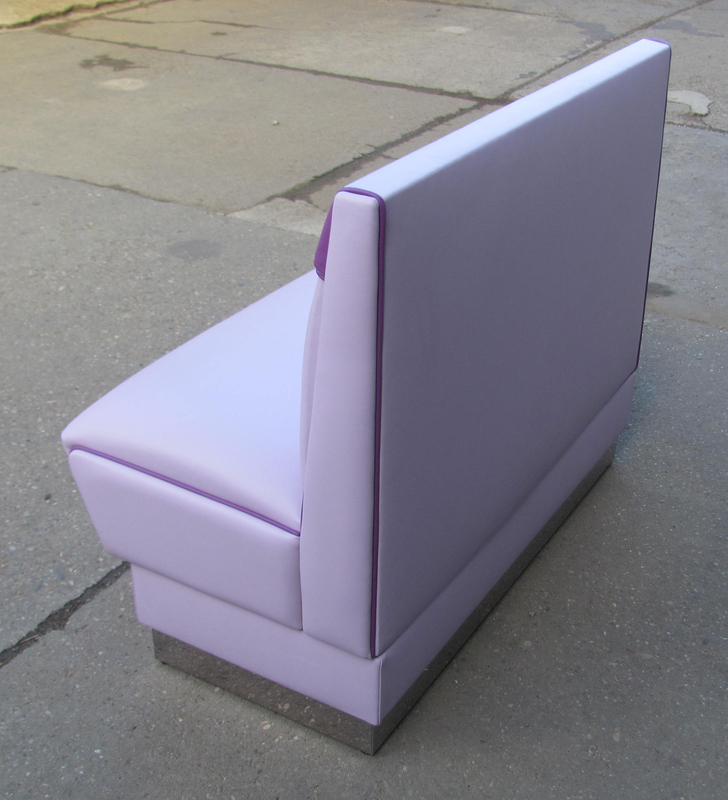 It can be used as a single unit same as well as a modular seating. We offer middle parts for one, two and more people; corner parts; ¼ circle units and customer made sized. 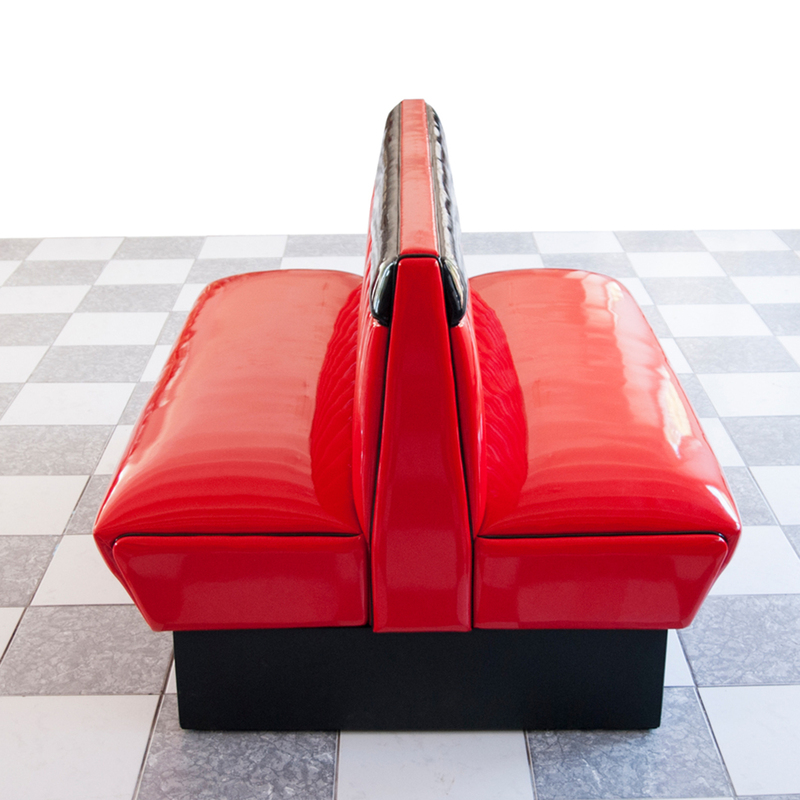 You can combine those parts and create seating in a shape of I, L, T or U. 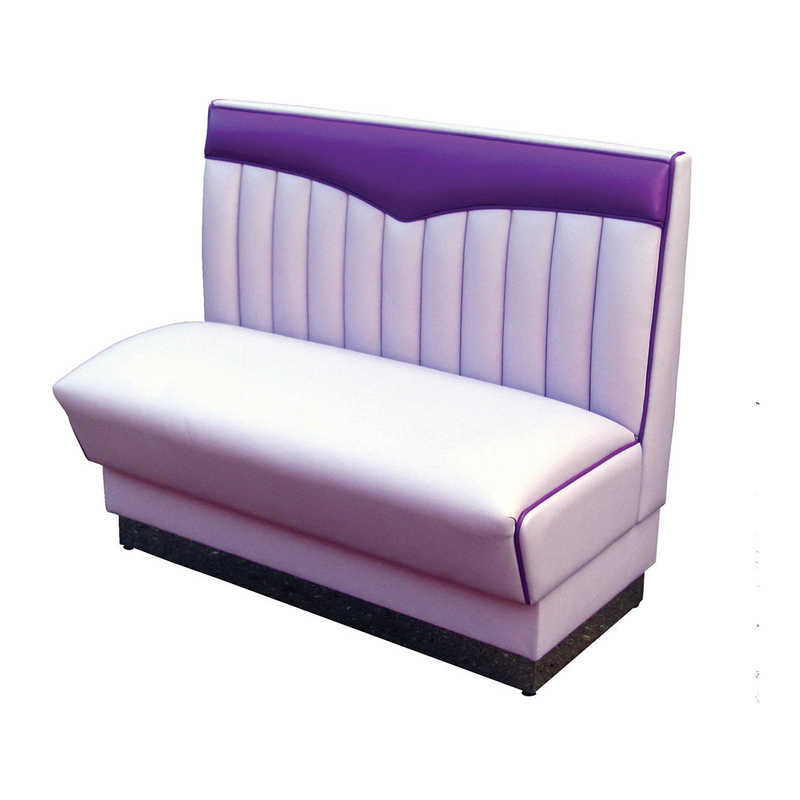 Our K714 is produced with different types of upholstery and designs. It has decorative side boards and top board upholstered in the same material as the booth. 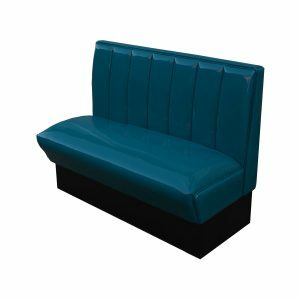 NOVIO BOX II K714 BOSTON is with upholstery type “V.” V design is one of the most popular retro design in restaurants and fast-foods. It is often made of two colors. 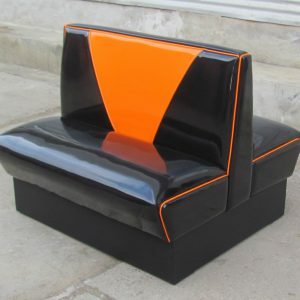 NOVIO BOX II K714 MIAMI has few vertical channels on the backrest. It is usually made of two colors. NOVIO BOX II K714 CHICAGO reminds of a retro car. 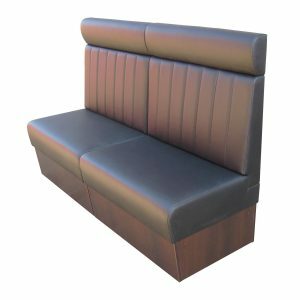 NOVIO BOX II K714 DENVER has vertical channels on the front part of the backrest. We have a wide offer of materials and colors. You can chose from both mat and shiny finishes. 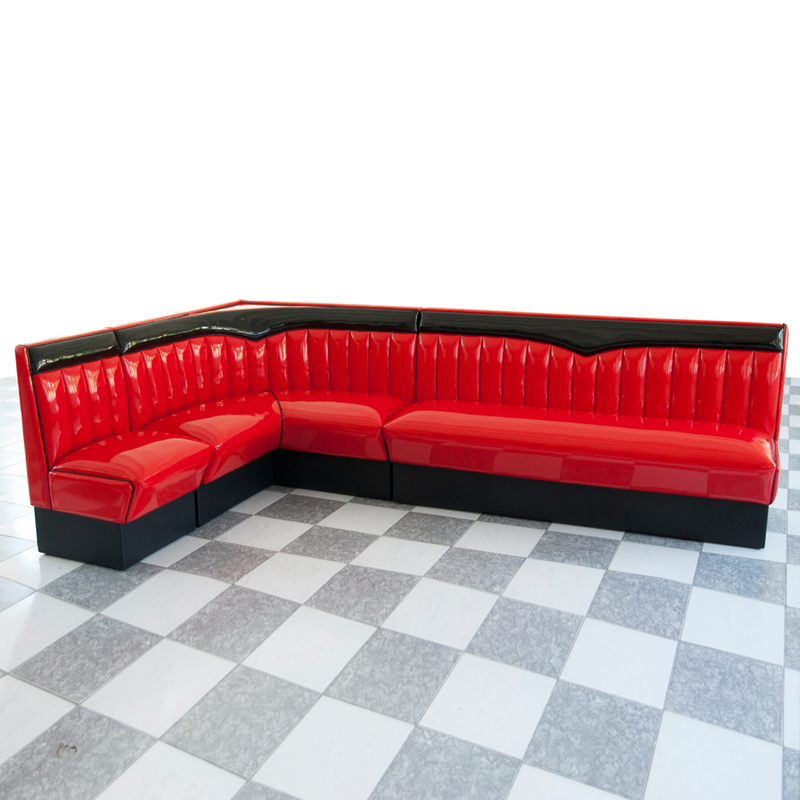 We offer materials that remind of those used in the 1950’s. 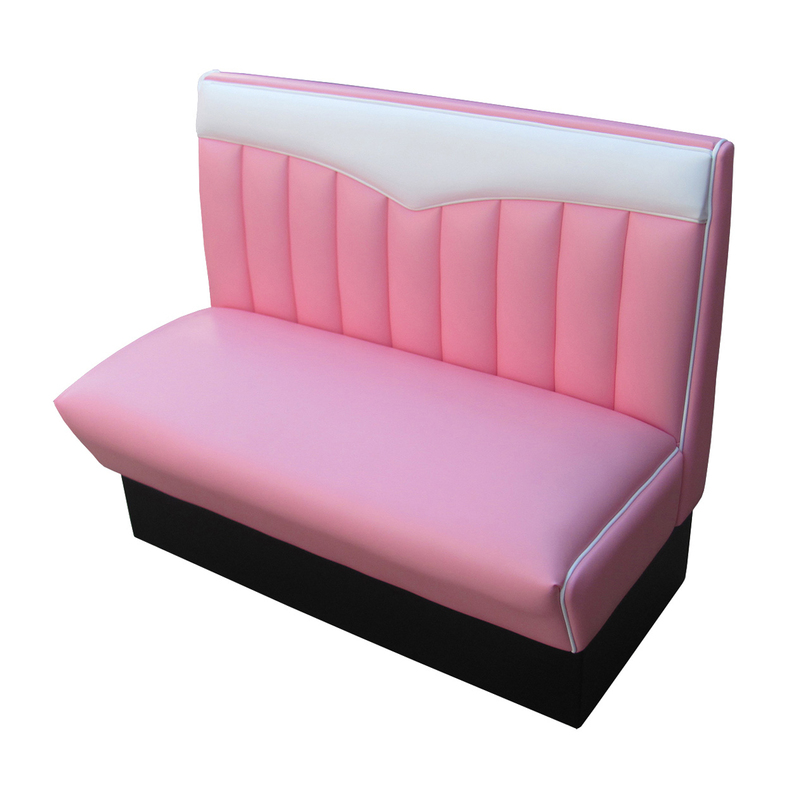 We offer our diner booths also with headrest. 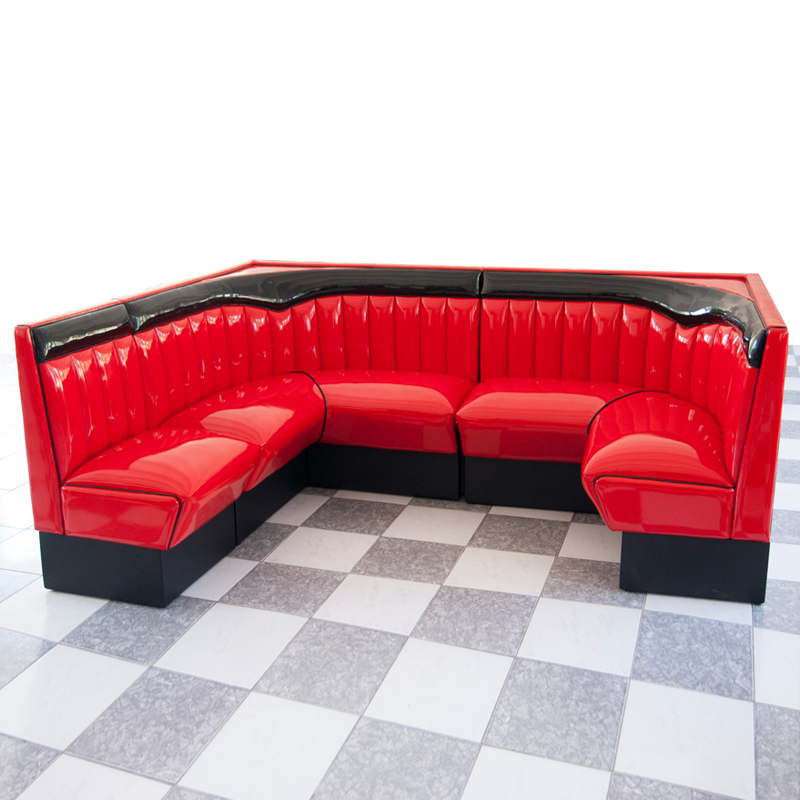 Find more about our diner booths on our web page http://www.american50.com .